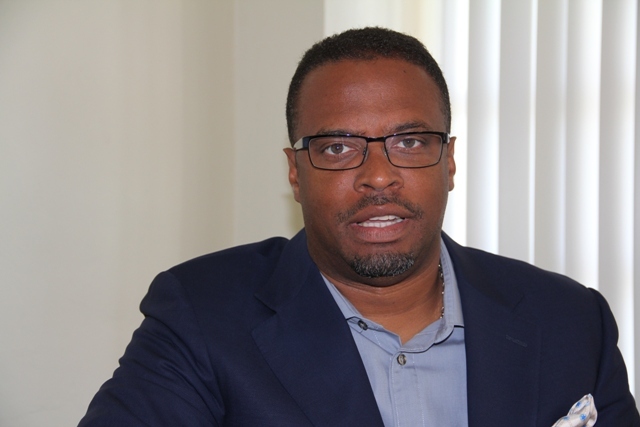 NIA CHARLESTOWN NEVIS (AUGUST 21, 2015) –– Deputy Premier of Nevis and Minister of Tourism Hon. Mark Brantley commended Gingerland Secondary School (GSS) student Rol-J Williams for his performance in the Florida-Caribbean Association’s (FCCA) 2015 Children’s Essay Contest. He described him as a true ambassador for Nevis. “I am extremely proud of the accomplishments of young Rol-J Williams. He has excelled repeatedly and has made his school, his family and all Nevis proud. “He has been a true ambassador for Nevis and I look forward to even bigger things from him in the future,” he said. Williams was selected as the local winner in the senior division earlier in 2015. His entry was later submitted by the Ministry of Tourism for judging at the regional leg of the competition. In a letter to Mr. Brantley dated August, 19, 2015, Lalama said this year’s contest attracted entries from 19 nations and was competitive. She also expressed gratitude for Nevis’ participation. “As you can imagine, it was very difficult to choose the overall winner in each age category, as all the essays we received exemplified Caribbean excellence. “As always, we appreciate your continued support of this most rewarding and beneficial contest,” she said. According to Lalama, this year’s winners in the junior category were Emily Quito of Belize, Lindxee Collins of Jamaica and Hilary Nigel Lawrence of Dominica in 1st, second and third place respectively. In the senior division, Montell Philip of Dominica placed first, Rol-J Williams of St. Kitts and Nevis came second and Kaitlynne R. Haylock of Belize placed third. The FCCA will award cash scholarships to the 1st, 2nd and 3rd place winners and their schools at the regional level in each category. The 1st place winner will receive US$3,000, 2nd place US$1, 500 and 3rd place US$1,000. The Ministry of Tourism on Nevis has been spearheading participation in the FCCA contest in collaboration with the Department of Education for a number of years. Rol-J Williams is also the reigning Caribbean Junior Minister of Tourism. 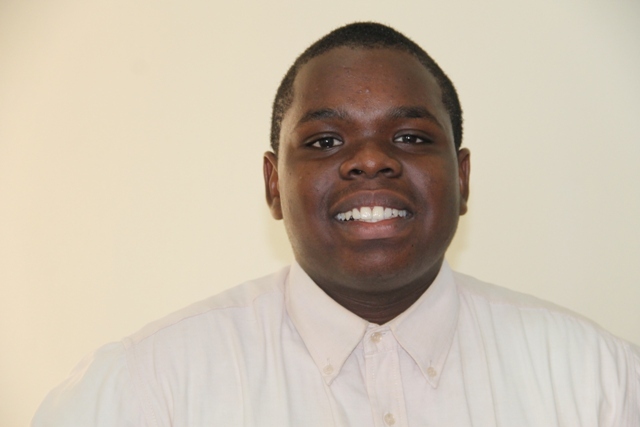 He beat 11 competitors from throughout the region to win the title at the Caribbean Tourism Organisation’s Youth Congress in St. Thomas in September 2014. He will give up the title later this year.